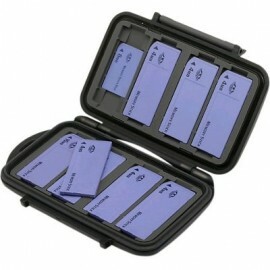 Photographers everywhere agree that Pelican cases provide the best protection and security for their memory cards. 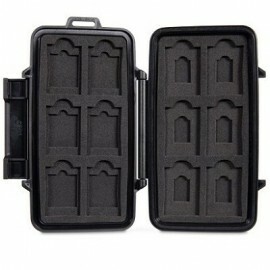 With a hardened polycarbonate shell and shock absorbing inner lining, these cases will withstand the elements. Don't worry about water getting inside your case either. 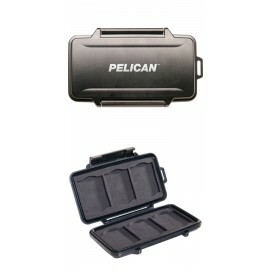 Pelican Memory Card Cases have a protective o-ring seal that prevents water and moisture from entering. Perfect for outdoor photographers.